Terraco Handycoat Flex. Ready to use interior plaster filler for jointing gypsum board. 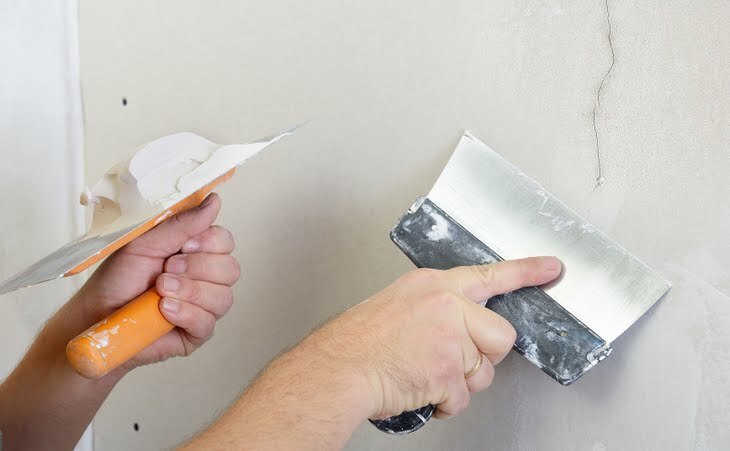 Handycoat Flex is a multi-purpose, acrylic crack repair filler, for interior and exterior use. It forms a water-resistant joint and a dust and damp-proof seal in situations too demanding for normal fillers.